The Daily Telegraph recently reported on the huge demand for brickies in Australia. 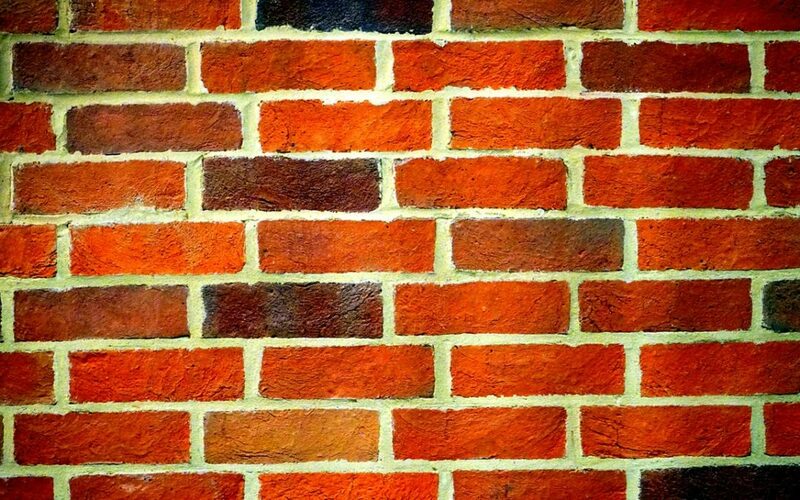 Bricklayers, or “brickies” as they are fondly known in Australia are earning up to $5000 per week to work a four-day week because of a critical skilled labour shortage in Australia. Young chippies, brickies, plumbers and electricians are earning big money while their peers who have become lawyers, accountants and other white-collar professionals are in some cases struggling to make ends meet. Queensland Master Builders Association executive director Graham Cuthbert said it was not unusual for bricklayers to make $1200 a day in parts of north Queensland. “There is significant money to be made,” he said. Mr Cuthbert said carpenters, plasterers and bricklayers in Brisbane routinely made $2000 a week on contract work. “This isn’t a passing phase – these conditions are here to stay. These trades are no longer just a job, they’re a career.” Unfortunately not many Australians are actually taking up this opportunity to make great money. Consequently, Bricklaying and most other trades are on the Immigration Medium and Long Term Strategic Skills List. 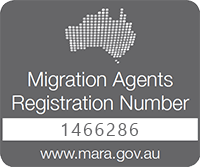 This means qualified bricklayers and other tradies may qualify for general skilled migration. A huge demand for bricks — and a dire shortage of qualified tradies to lay them — has driven up the cost of bricklaying in NSW from 85c a brick to as much as $2 a brick, according to the Australian Brick & Bricklaying Training Foundation, pointing out Bricklayers on average lay 300-500 bricks per day subject to weather conditions and the complexity of the job. With increase in demand, and a local skills shortage, more and more international students are looking to come to Australia to study various vocational trade courses — and in many cases, stay on to work brickies and other trades people. Bricklaying courses are offered in Perth and The Gold Coast. Master Builders Association of NSW executive director Brian Seidler said the labour drought came amid increased demand for bricklayers not just in the new home market but from thousands of renovators. “Nearly 65 per cent of existing housing stock is 25-35 years old. They all need renovations. The problem is we’ve got to get people interested in the industry,” Mr Seidler said. He also blamed the shortage on a lack of promotion of bricklaying in schools as a ­career choice. But for brickies who stick at it, the rewards can be huge. Bricklayers and other trades people are making such great money that they are rapidly overtaking Australia’s white collar professionals in earning power.